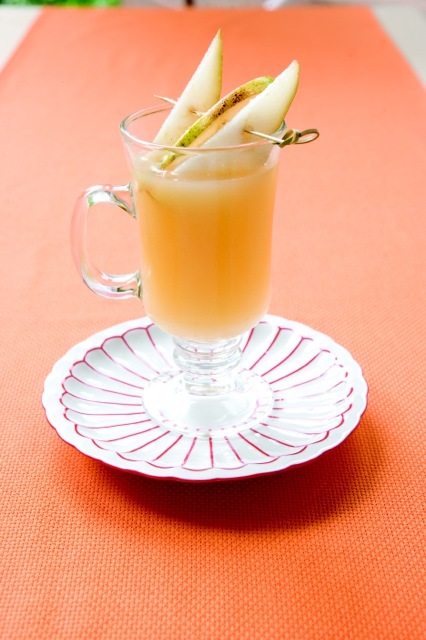 Every great party needs a delicious signature drink. 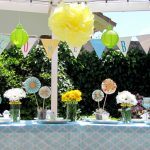 And though the guest of honor at a baby shower can’t consume alcohol, it doesn’t mean that drink has to be boring. 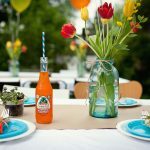 We’ve found 20 fun and pretty concoctions that would be perfect for your next baby shower- or any event for that matter! 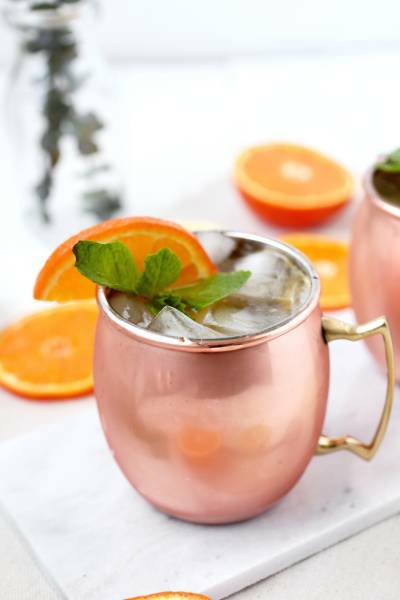 All of these drinks use simple, easy-to-find ingredients, come together quickly, can be easily multiplied to suit your crowd and last but not least- they are delicious! 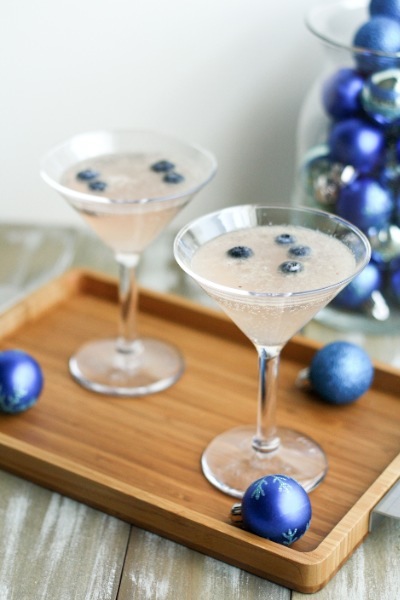 from Babble: This sophisticated mocktail is made with pear nectar and vanilla and almond extracts. 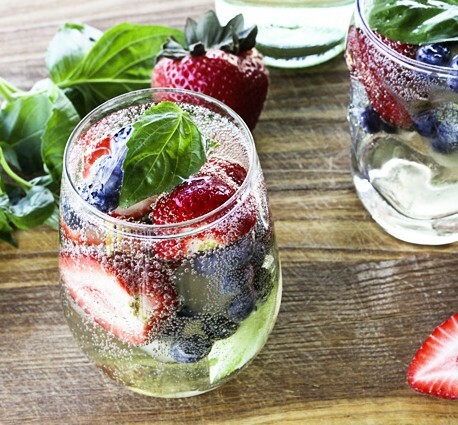 from Foodie with Family: This light “sangria” is made from white grape juice and infused with basil, strawberries and blueberries. from the Cookie Rookie: Looking for something unique? 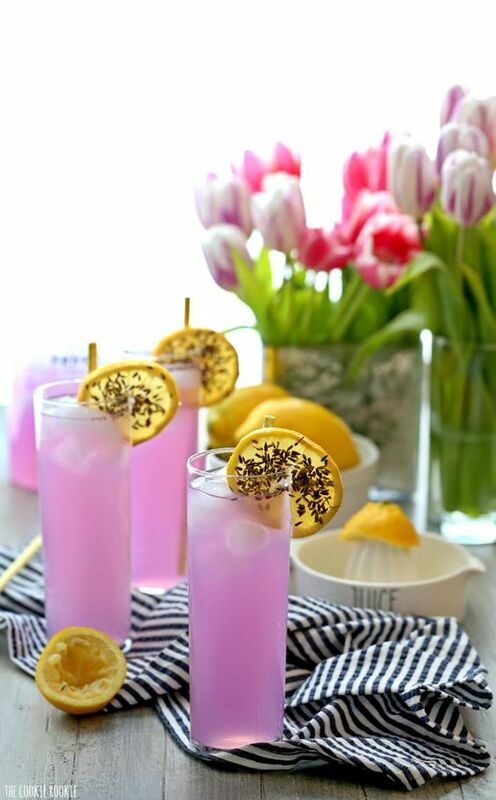 This pretty purple drink is made with lemon, lavender and honey. from the Merry Thought: Go green! 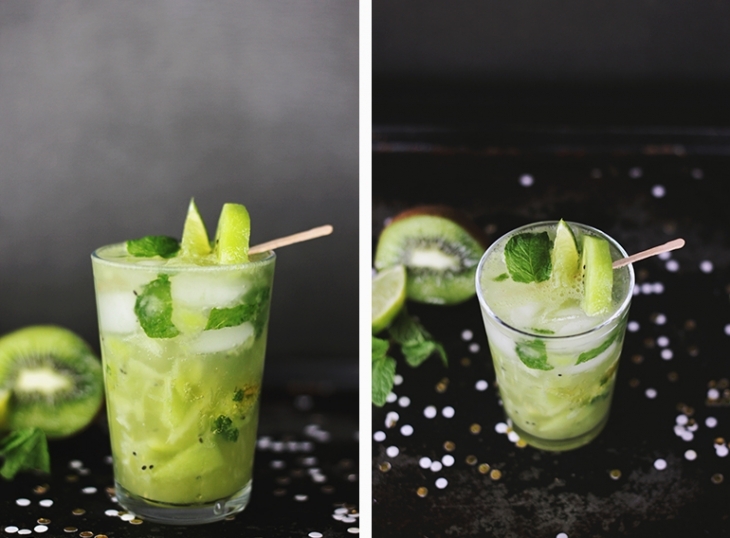 This refreshing “mojito” is crafted from kiwi, lime, mint, and honey. 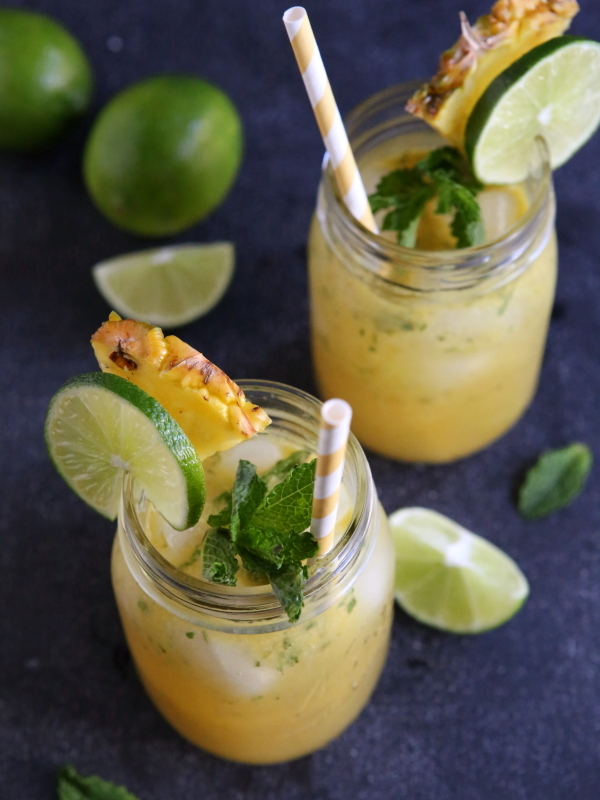 from Completely Delicious: A delicious virgin twist on the Derby favorite that’s created from pineapple, orange, lime, and mint. 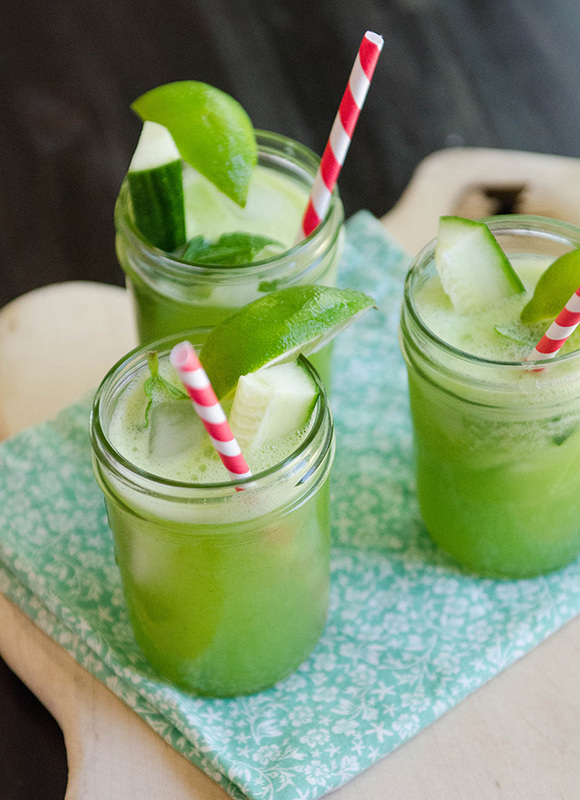 from So Let’s Hang Out: Cool off your mama-to-be with this light and fresh drink made from cucumber, mint and limes. 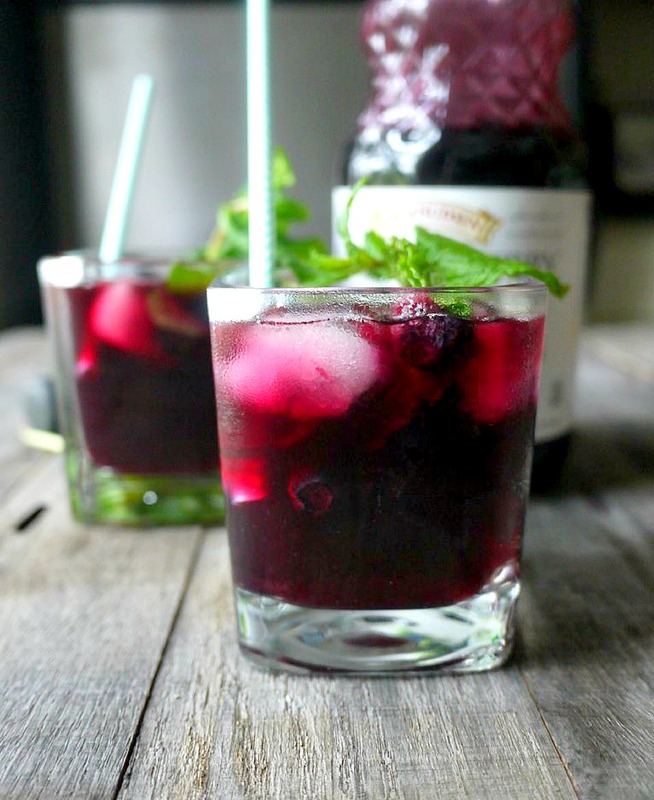 from Healthy Recipe Ecstasy: A yummy blueberry “mojito” with an added surprise- a dash of maple syrup! 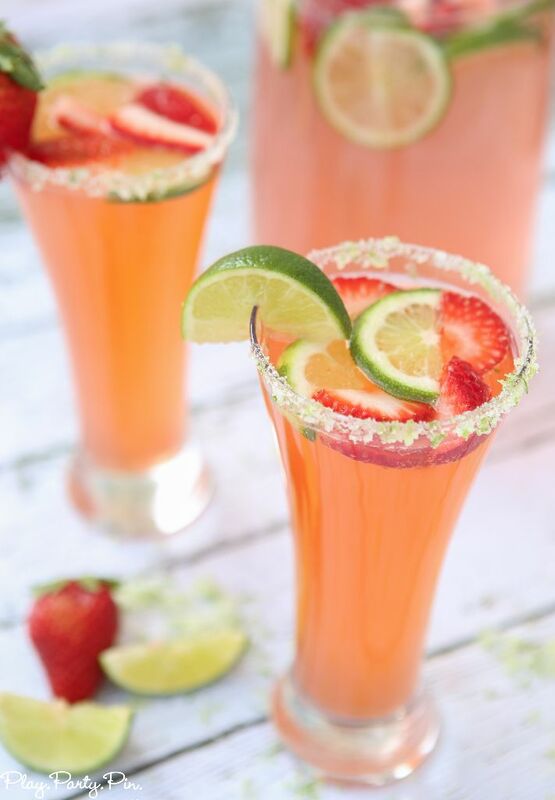 from Play Party Pin: An easy, make ahead strawberry simple syrup is combined with lime juice and sprite for this sparkling drink. 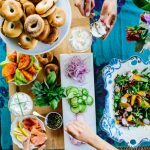 from Mix that Drink: Is your mama-to-be is expecting a boy? 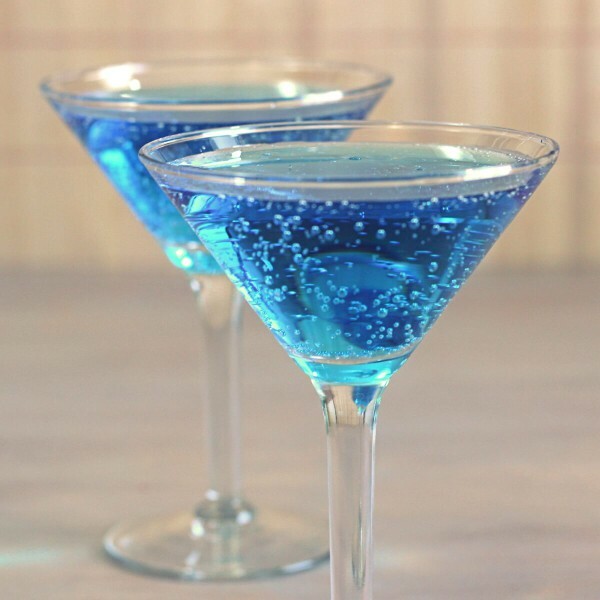 Then this is the perfect drink for your party! from Handmade Mood: This colorful concoction is made by layering grenadine, grapefruit juice, and sprite in a glass of your choice. 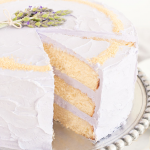 from Taste and Tell: This frozen classic has gotten a makeover, making it suitable for your next baby shower. 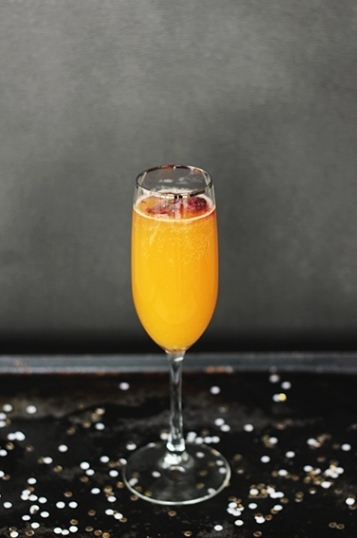 from The Merry Thought: The Baby Bellini is quick and easy drink created from peach nectar and sparkling apple cider. 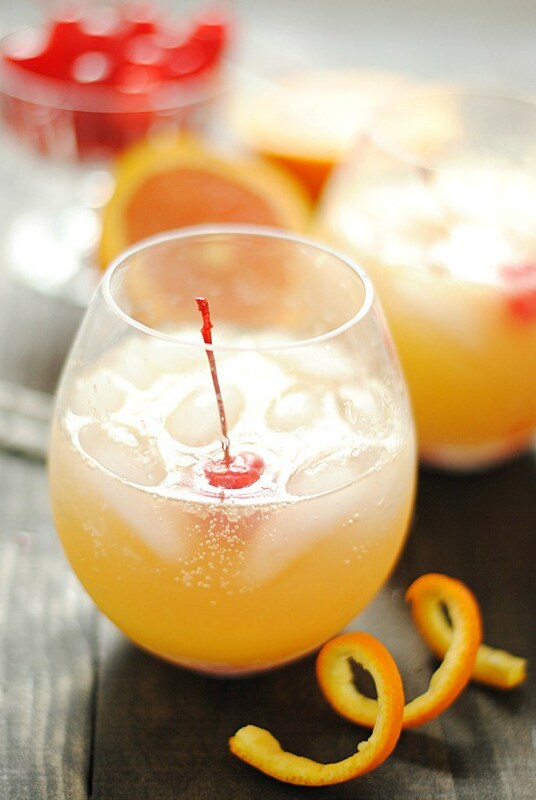 from Something Swanky: Cherries and oranges come together in the easy, bubbly mocktail. 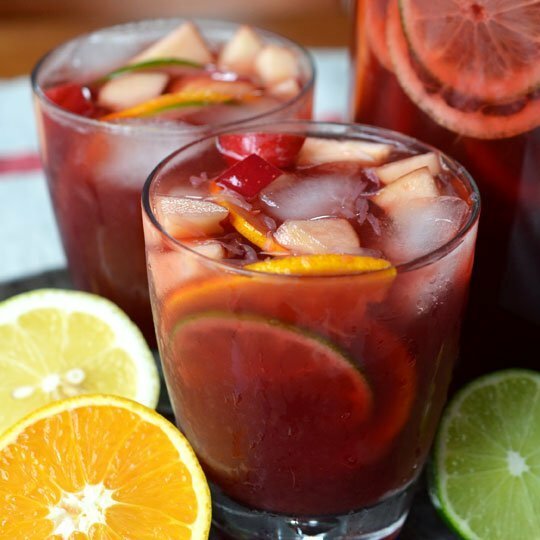 from The Kitchn: Wine is replaced with fresh brewed tea, combined with pomegranate juice and garnished with citrus fruit and apples to make this lovely drink. 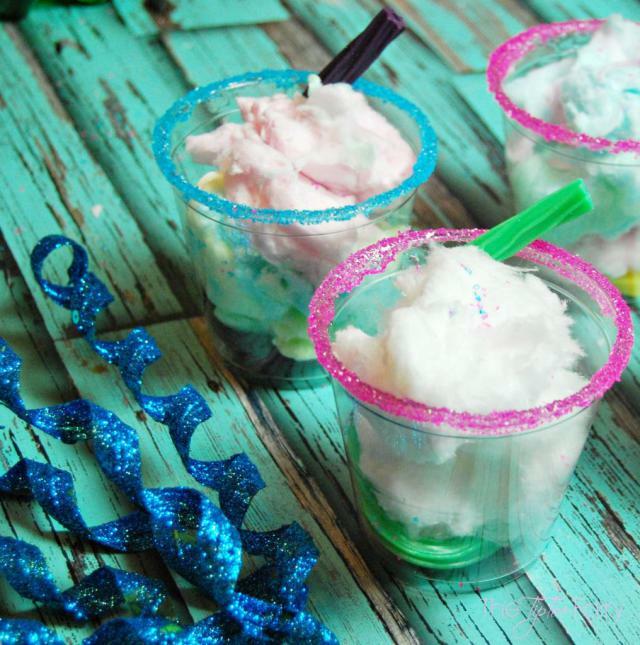 from the Tip Toe Fairy: This super fun drink that starts with a glassful of cotton candy! 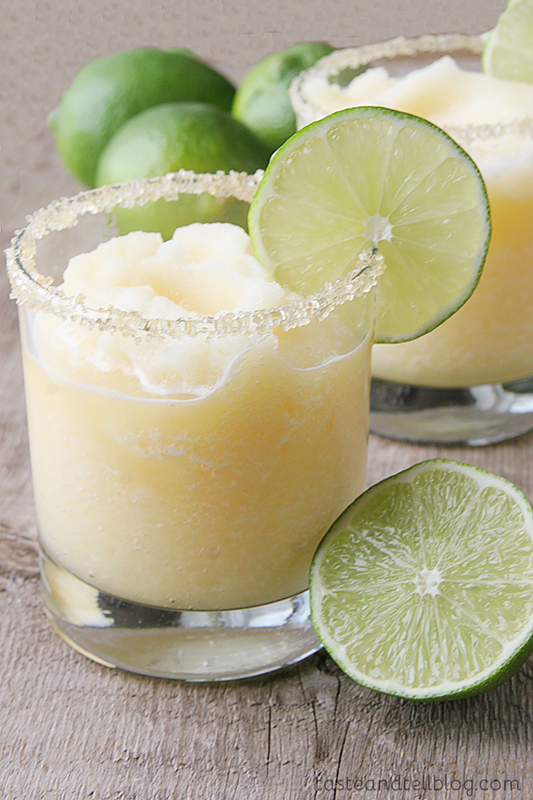 from The Little Kitchen: Lime, pineapple, and white grape juice join forces with lemon-lime soda to make this cool white drink. 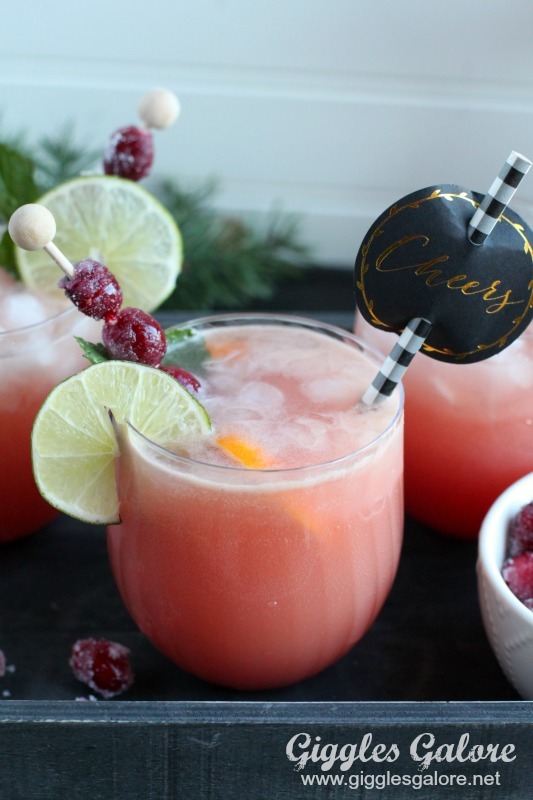 from Giggles Galore: Make vanilla orange cranberry simple syrup ahead of time and this drink is a breeze on the day of your party. 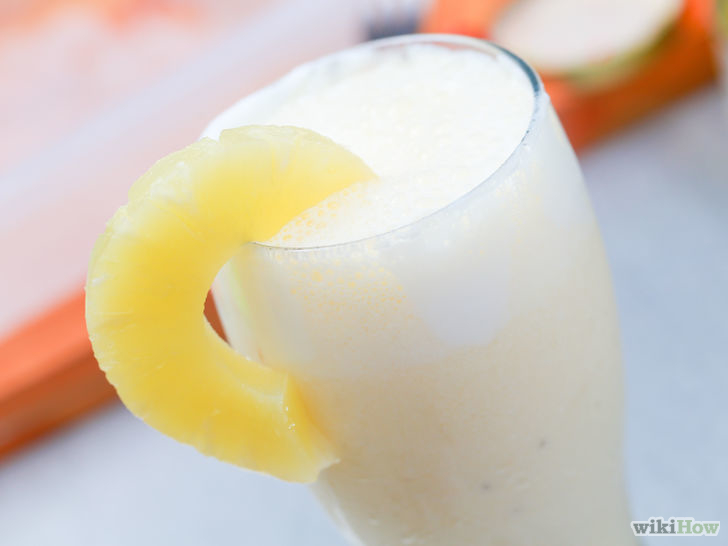 from WikiHow: send your guests to the tropics with this frozen favorite made 3 ways- classic, banana, and berry! 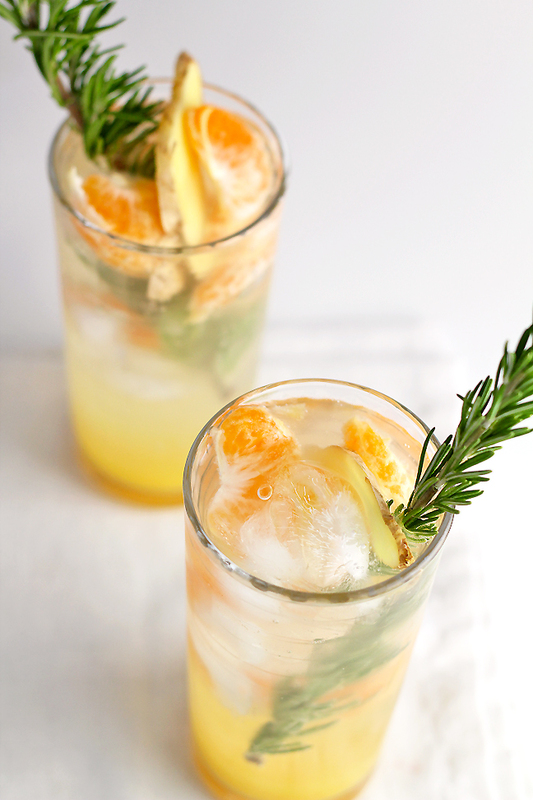 from In Sonnet’s Kitchen: orange juice, seltzer water, ginger and clementines make this a perfect choice for your next brunch. 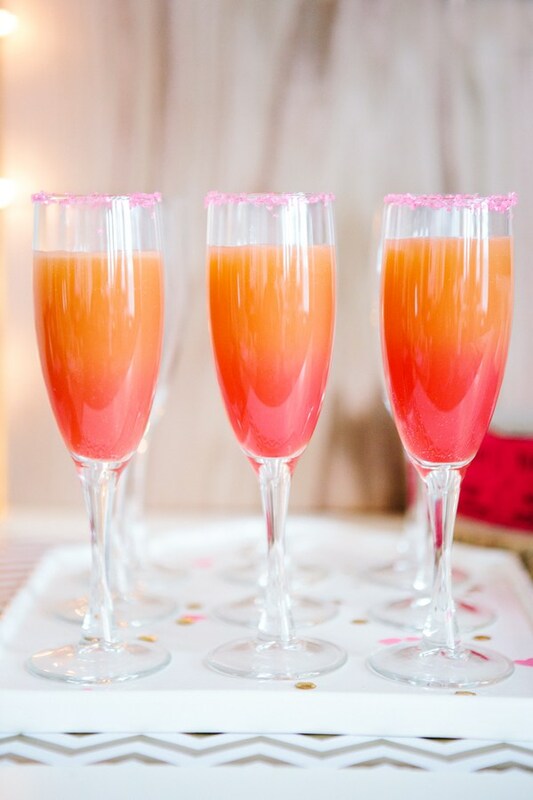 Check out our Pinterest Board: Baby Shower Mocktails to find more beautiful and delicious drinks! And don’t forget to refer your shower guests to RegistryFinder.com where they can find all of Mom’s baby gift registries with a few simple clicks! -Written and curated by RegistryFinder.com contributor Rebecca Haar. 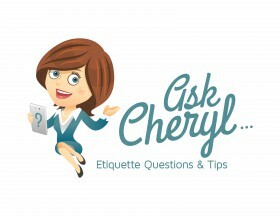 AskCheryl: How Do I Tell Guests About Room Costs for a Destination Wedding?